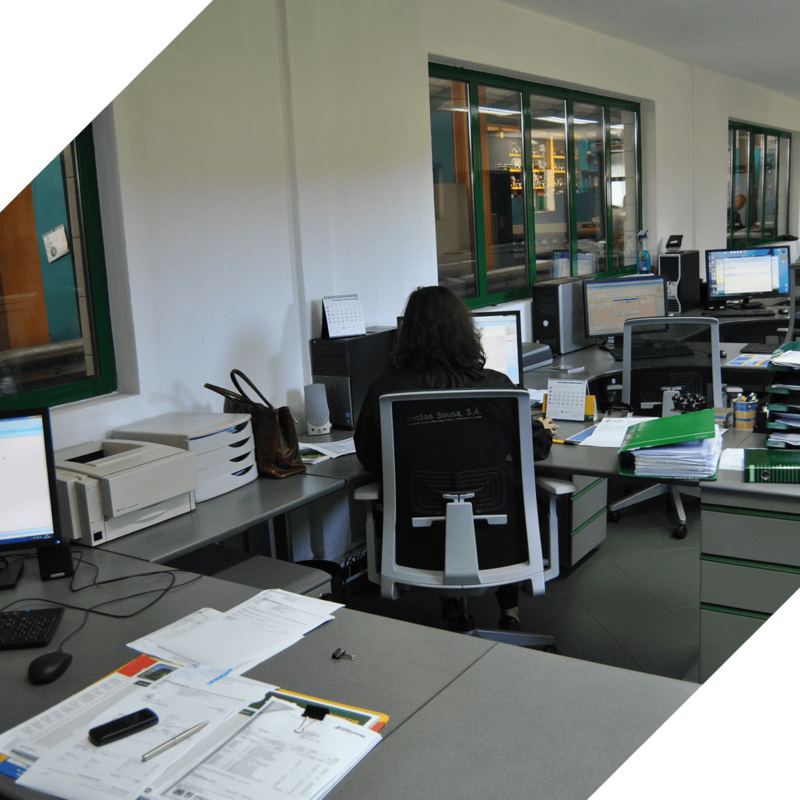 Technical Capacity - IS3 MetalWorking | Irmãos Sousa, S.A. 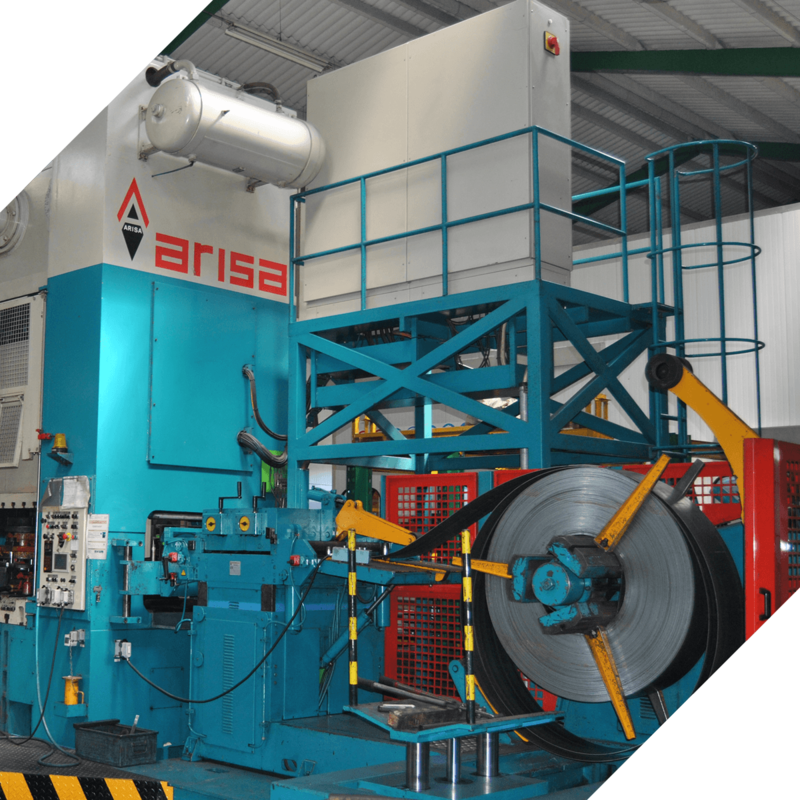 The production plant is also equipped with an extensive range of presses. 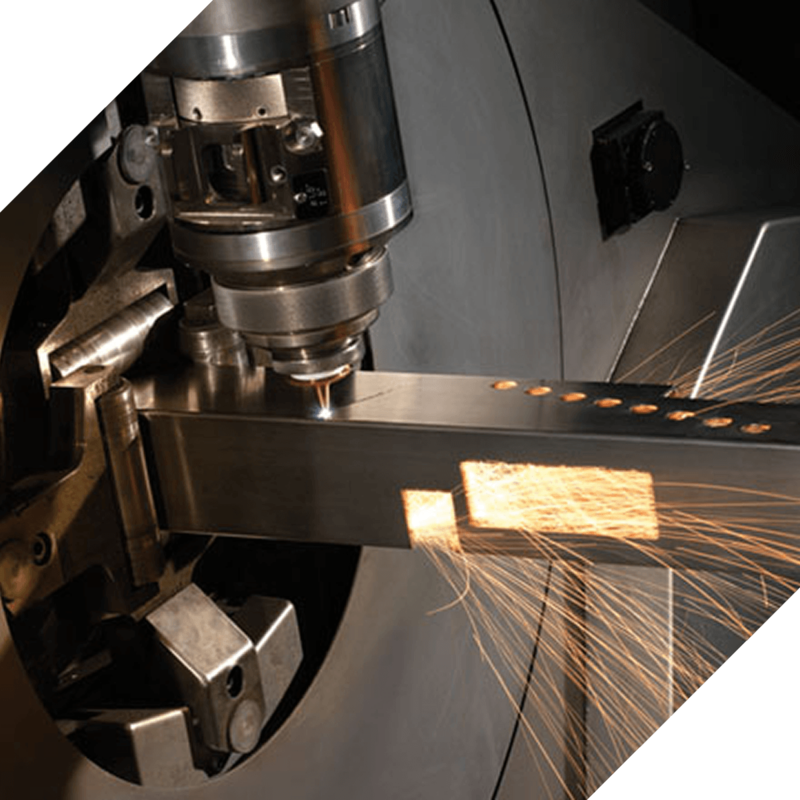 These devices make the production faster and more effective and allow stamping, cutting, marking and drilling different parts for many different purposes. 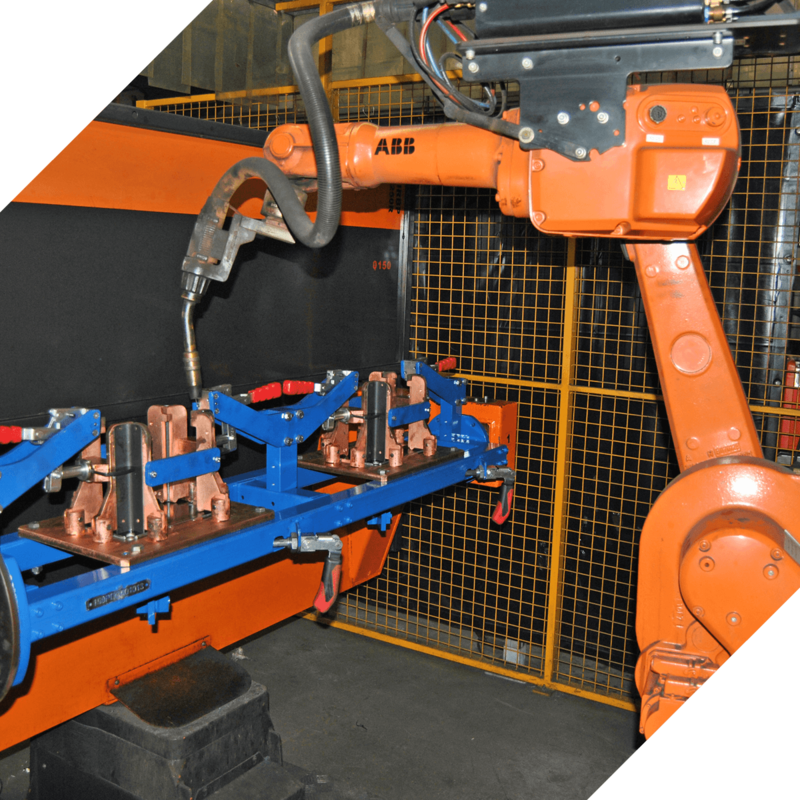 IS3 is equipped with two innovative systems for laser cutting tube (C02 and fiber). This technology enables a high productivity rate. It is an efficient system for the production of both small and large batches. IS3 offers two lines of automatic electrostatic painting, with capacities of 350x1200mm and 800x1600x3000mm with degreasing tank, wash in running water, passivation and drying tunnel. Most of the products manufactured by IS3 go through a hot galvanizing process, anticorrosion, which gives them longevity. This treatment is subcontracted and can be performed by immersion, for medium and large parts, or by centrifugation, for smaller ones. 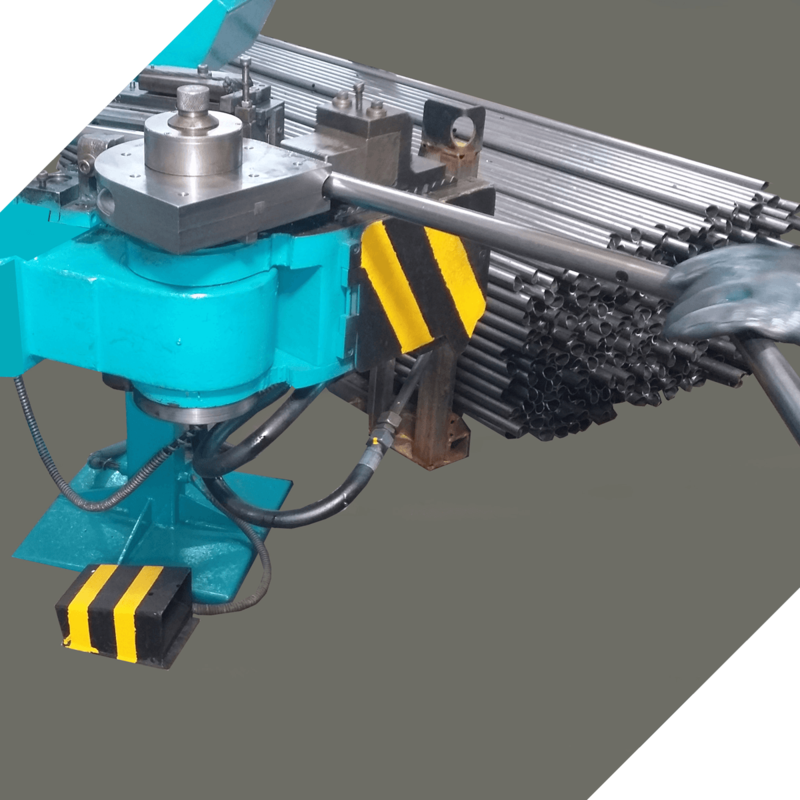 The IS3 is an autonomous and independent company, thanks to its internal production of tools and gabarits for presses, machining centers, welding procedurews and also for production control. 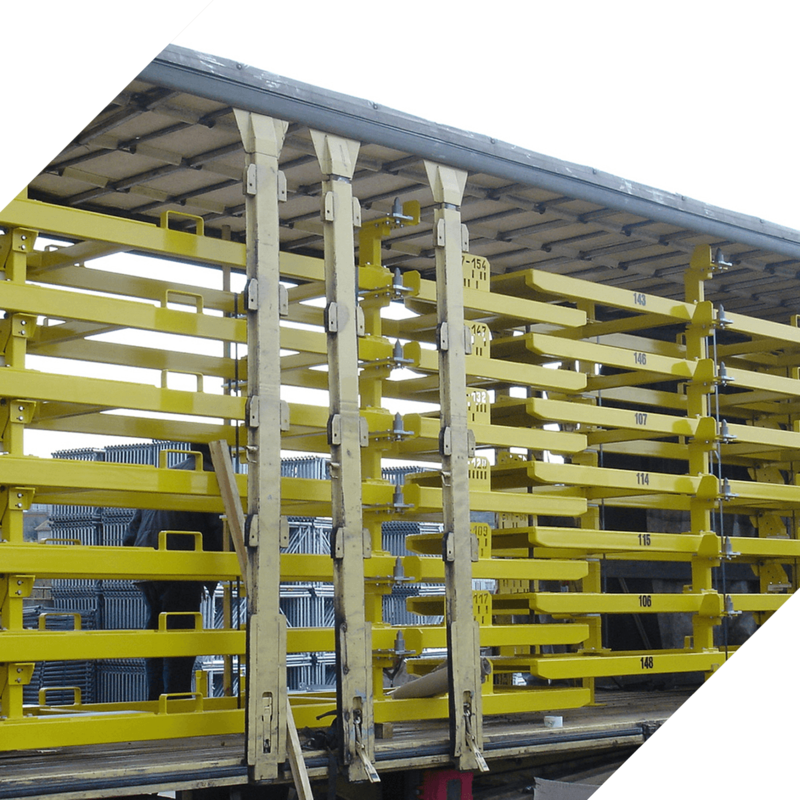 On the semi-finished or finishes sets production, is very often required the assembly, packaging and trasnport of the parts in trucks or sea container. This company has the capacity and experience to incorporate electricalc components, wood, rubber, plastic, polyurethane and others in the final product. 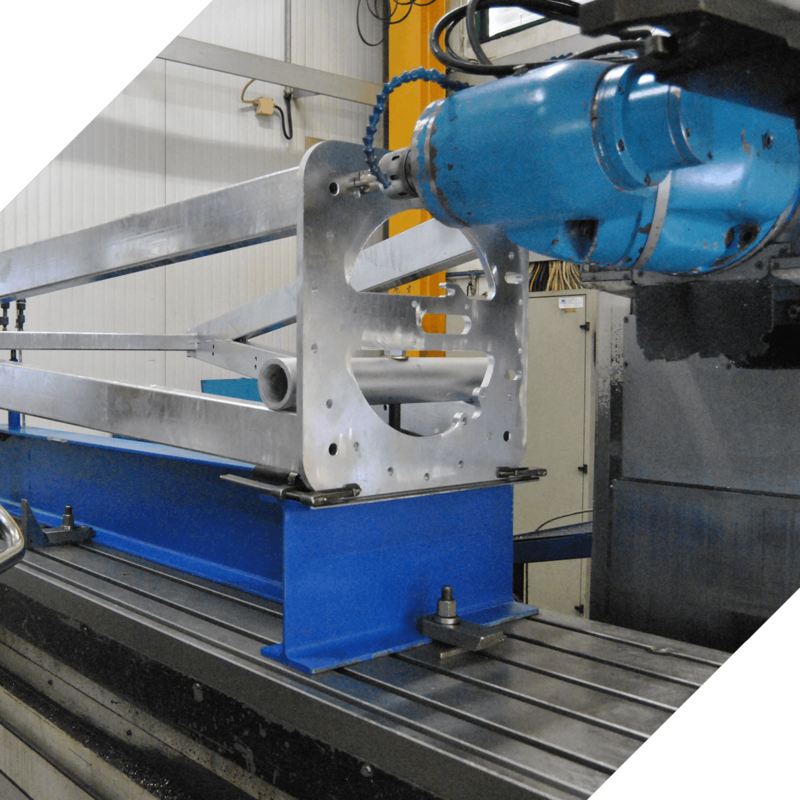 Because besides having good partners, in different areas, also has the facility to produce, internally, molds for the production of these components. Thanks to a team of experienced technicians, the company provides its customers a specialized and continued support in their projects. 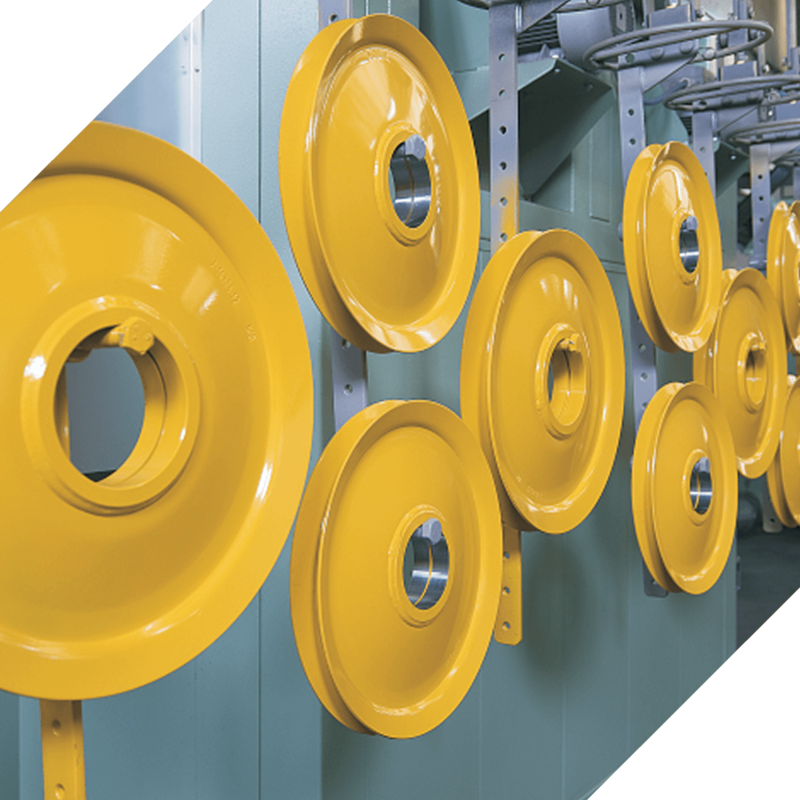 In addition, it participates in their development and improvement, in order to optimize production and reducing unnecessary costs in manufacture. 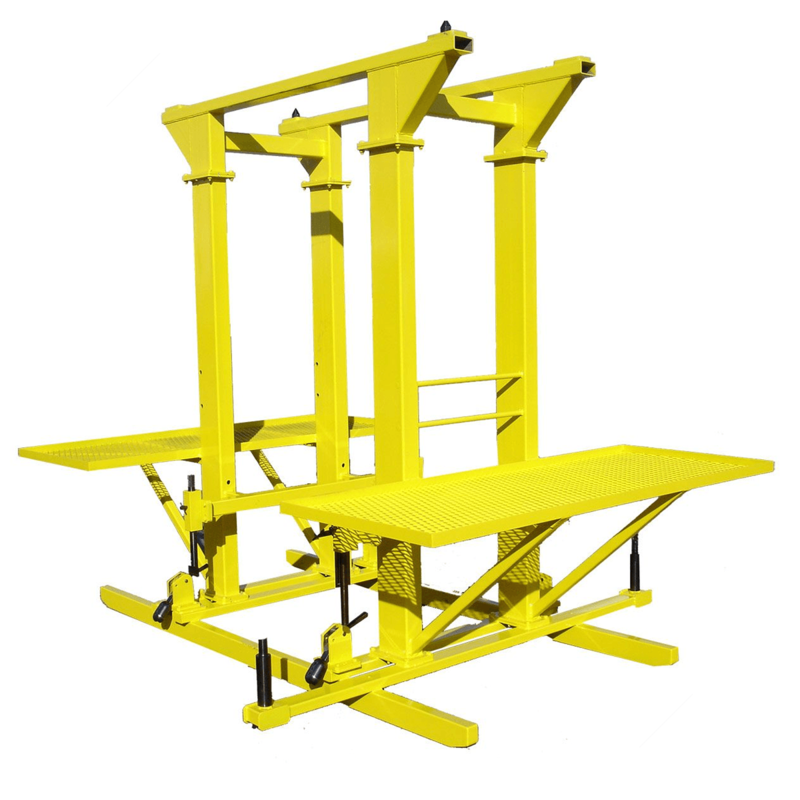 It is in this department that are thought and designed the gabarits and also the essential tools for the production and control of all parts. The design software and programming mainly used are : Inventor CAD-CAM and Catia.